I started working on photography at the exact moment I found this picture, which shocked me deeply. 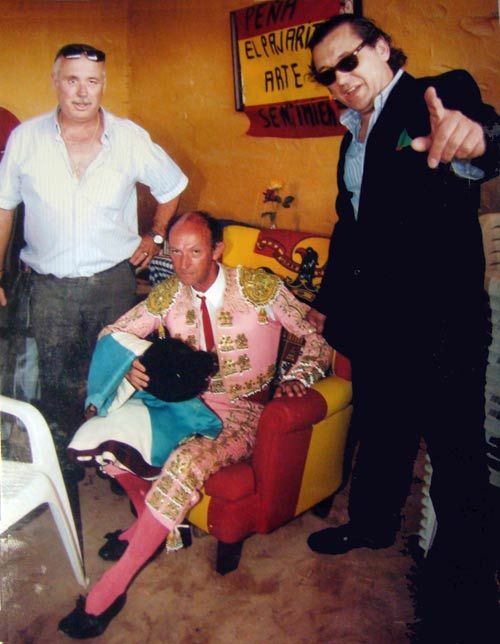 I found this picture of a bullfighter in a blog dedicated to the inhabitants of my birthplace (El Puerto de Santa Maria, Cadiz) and it gave me such an impression, that I wanted to meet him and make a documentary about him. What I found interesting was his behavior in front of the camera: the way he posed, his partners, and the fact that he possessed a flag from the Spanish dictature. It felt like watching a photo from Spain in the 40’s , but taken in the 21st Century. This happened in the summer of 2011. At that moment I was working with a group of colleagues, making independent documentaries as a camera man and video editor. The group got separated, so I decided to develop that project by myself and I thought photography would be the best way to work alone. I had never taken photos for a documentary project before, so I bought an analog camera (Nikon FM2) and a big amount of rolls. Due to the fact that it was my first job as a photographer, I decided to limit the numbers of shots and depend on each individual roll. This way I could think carefully about the moment, while taking a photo. I spent the whole summer getting to know the bullfighter from the picture and meeting other local bullfighters. I went to see bullfights with them and we went clubbing together. It wasn’t just my first photographic work, it was also my first contact with the bullfighting culture. After that summer I developed the pictures and many months later I edited the documentary “Toreros de provincias” (Province bullfighters). This work allowed me to access a scholarship to enter in the MadPhoto photography school. 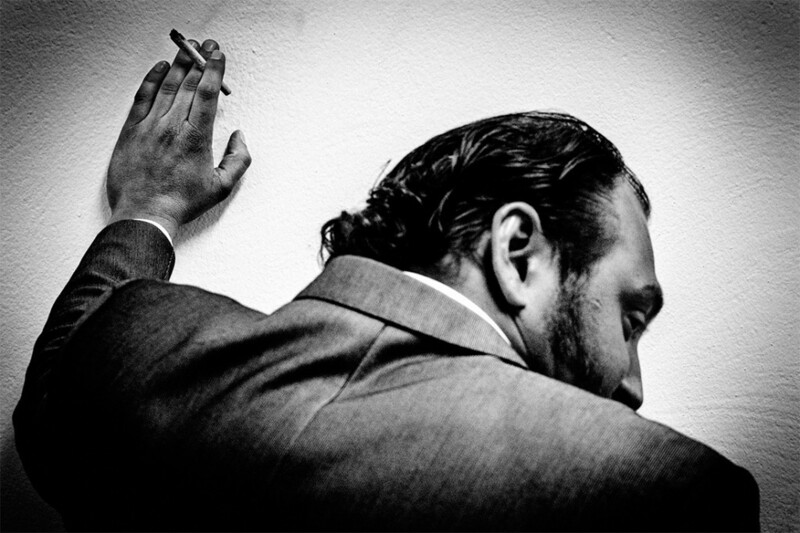 In the formal and aesthetic field, I’ve been inspired by several photographers and filmmakers: Robert Frank, Béla Tarr, Pep Bonet, Anders Petersen and Atin Aya. The three works I have made to date were born spontaneously. I had no intention for making them at all, not even an idea in my head. They are completely a result of chance. “Jondo” was put into motion in summer 2012. At that time I was working in the newspaper “Diario de Cadiz” in Cadiz city. The Culture section’s chief told me he had one ticket left for a flamenco music festival, just in case I was interested. I wasn’t extremely excited about that, but curiosity knocked on my door so I answered. I used to take my camera everywhere with me and I decided to attend and take some photos. In the festival I got a backstage pass to take pictures. 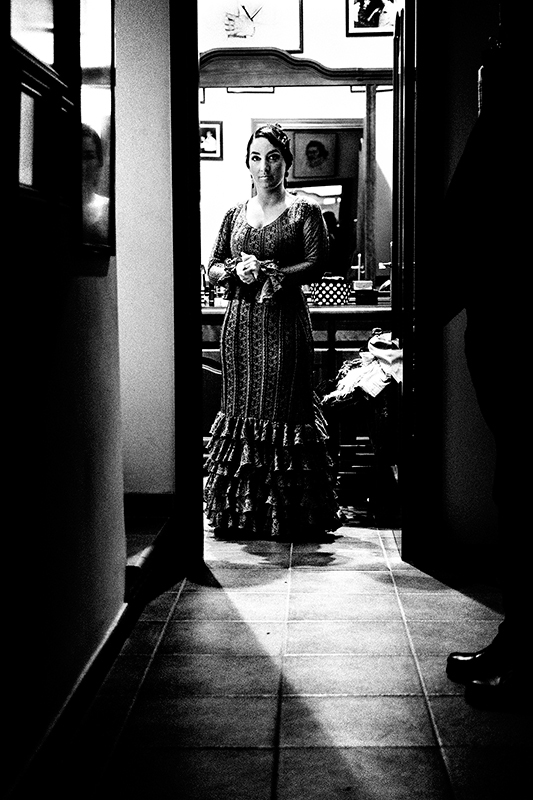 I met a flamenco dancer, María Moreno, whose father had died that same morning. I took several photos of her, before and during the performance. When I saw her performance, I was absolutely astonished. I had never seen such a dramatic and emotive form of expression. Since then, I still have never seen anything like it. On that night, I am sure she was dancing exclusively for her father. Back at home I checked the photos I took (“Jondo” is a digital work), and I was amazed by one of the photos I took of her. There was a power and a sentiment in that photo that I couldn’t really understand, but it touched me deep inside. For that reason I decided to begin a documentary work about flamenco. That emotional picture is part of the resulting work. The motivation I had to produce those documentaries came from the attraction I feel toward the behavior, lifestyle and feelings of people who are so different to me. I think that is one of the greatest things a person can feel–getting to know and understand different kinds of people. Furthermore, the more I know them, the more I realize there are many things in common between our perspectives on life. 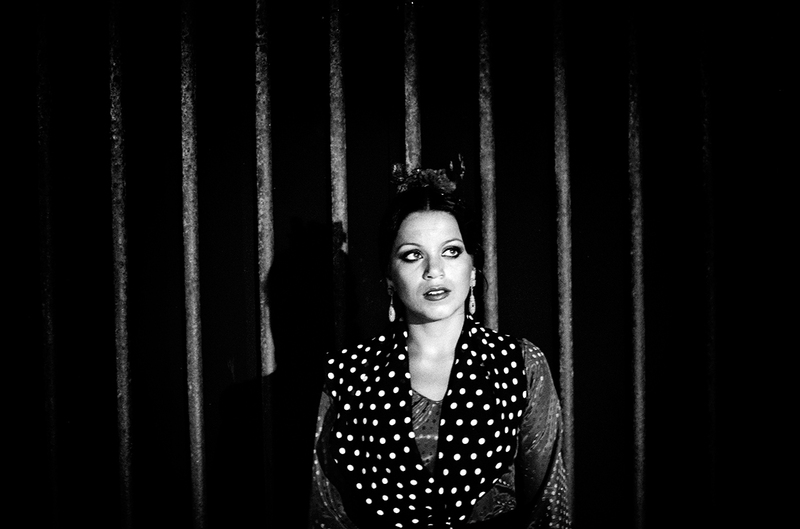 Why flamenco, and Jondo in particular? As I have already said, my first contact with flamenco came from a coincidence. When I started attending flamenco shows, I noticed several differences compared to the experiences I had the first night I spent taking photos. 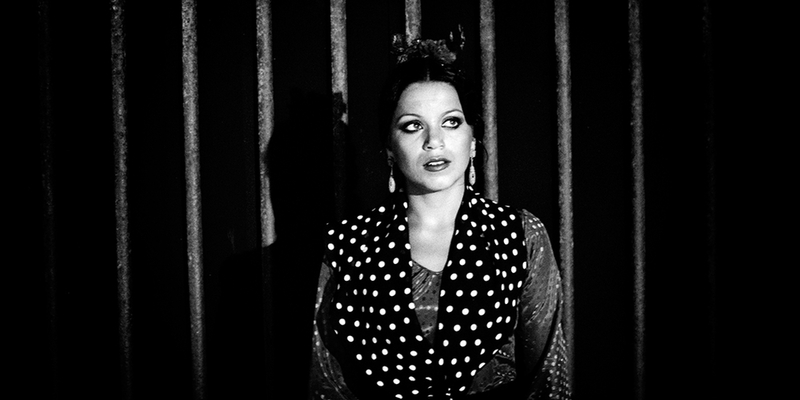 The reason is that flamenco can be different depending on the dancer and the singer. Currently flamenco can be studied in schools. Anybody can study singing, guitar style and dancing in the flamenco style. If this person is remarkable, he could be performing in the scene in no time. In the old times, things were different. Flamenco then could only be performed by Cale community members, who settled in Andalusia in the 18th century. It was an exclusive practice of Cale people, performed in private. In those days flamenco narrated the poverty and suffering the Cale community was put through, being marginalized by Spanish society. It wasn’t a show as we understand it now. The Cale community is now fully integrated in Andalusian society, and the racism against them has disappeared. And flamenco went from from being a family matter to being a public show, which can bring in a lot of money. However, the descendants of Cale community are said to keep a special form of flamenco, called “Jondo”. This flamenco has a dark and deep sentiment and can only be performed by those who inherit the suffering from their ancestor’s genes. Although inheritors of Jondo are no longer suffering their ancestor’s problems, they cannot turn their backs on that sentiment. When I realized my real purpose was living the real “Jondo” experience, I got away from important events and I focused on visiting small clubs and family parties, where “Jondo” style performances by community Cale members is very frequent. Can you expound on what the sentiment Jondo means to you? That’s a good question. For several dancers and singers, performing flamenco with “Jondo” sentiment has a liberating function. After a sad and dark performance, we can see the artist happy, full of joy and brimming with energy. Their show gives them inner peace, releasing them from fear and negative feelings, which are related in many songs. 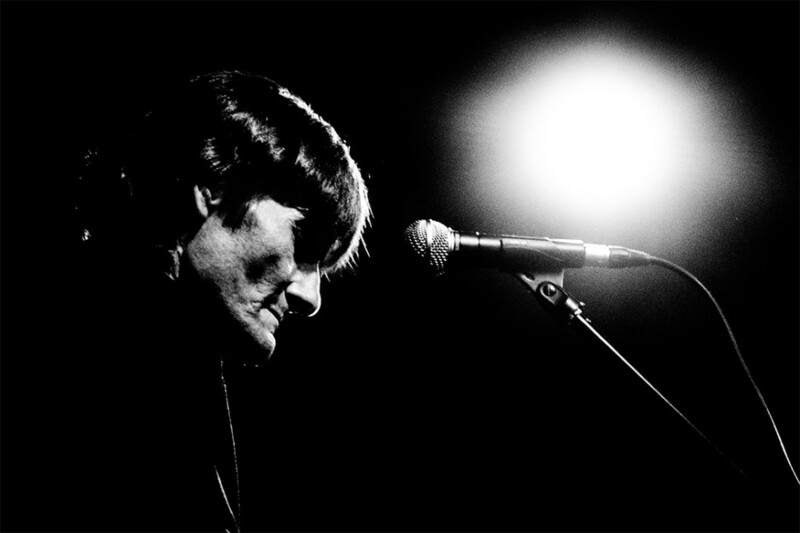 As a spectator, I have enjoyed that mood change that the artist experiences after a performance. I consider it very interesting how flamenco music can work as a therapy to strengthen life, liberating us from fears and worries. At some level, I believe that is the function of every art, connecting with life in a closer way. This also includes photography, a magnificent tool to know, understand, and love things around us. I’m moving to London, where I have plans for a new photographic work. This time the project comes from previous ideas, which makes this work different of my other works. In this work, as it was in “Jondo”, music is the main character too. That’s all I can tell at the moment.